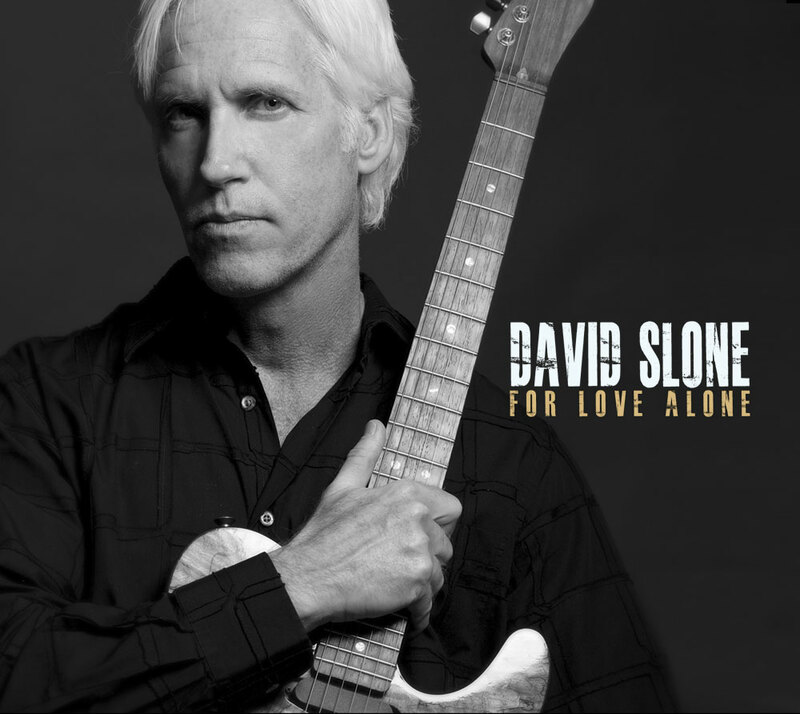 David Slone presents his debut release “For Love Alone” on Creative Soul Jazz. A smooth collection of songs featuring the sensual electric guitar of David Slone. As well as smooth, originals compositions.